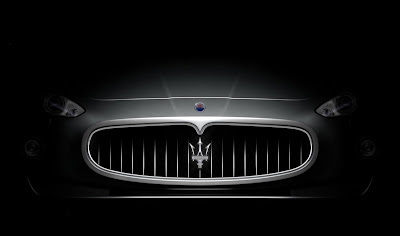 Maserati is looking to take on the Porsche Cayenne with a new large SUV, Fiat and Chrysler Group CEO Sergio Marchionne has revealed. It would be a performance orientated SUV that may use Ferrari-produced V8 engines. Harald Wester, Maserati’s chief executive, said Alfa Romeo will borrow the Jeep Grand Cherokee underpinnings as the foundation for an upscale SUV, rivalling the BMW X5, Audi Q7, Mercedes M-Class/GL-Class, and the Volvo XC90. 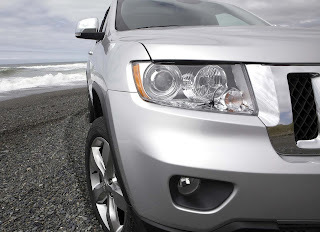 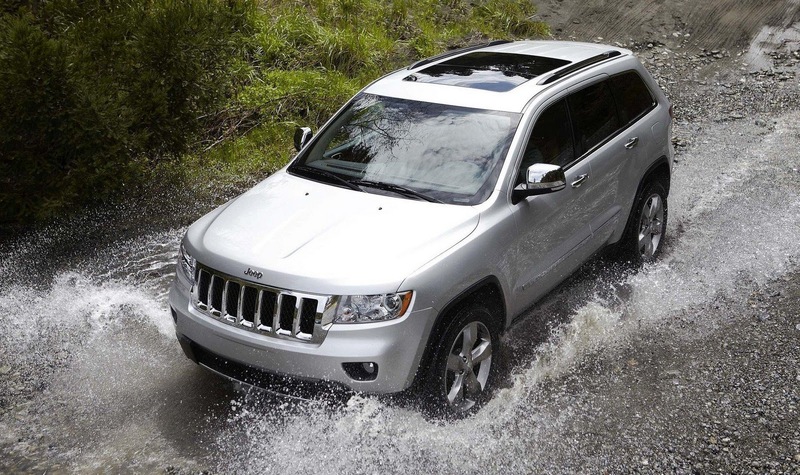 The SUV would join an inexpensive compact SUV and the 159’s descendant in 2013. 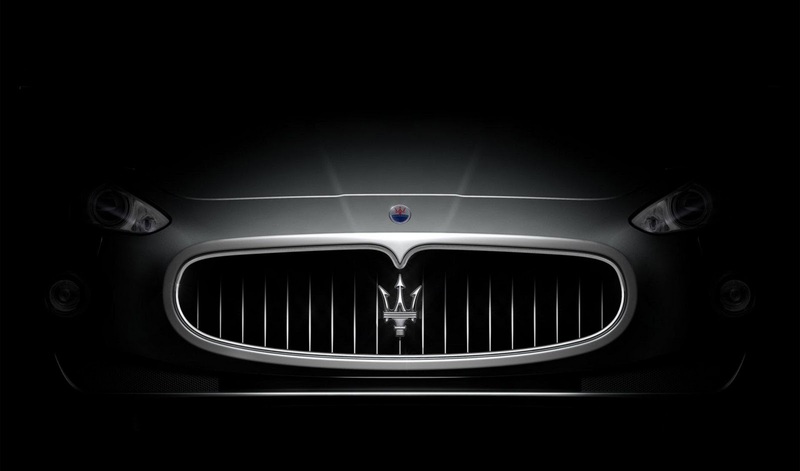 A new Maserati could centre on the DaimlerChrysler platform of the Mercedes M-Class, GL-Class and R-Class, Marchionne confirmed in a conference call with journalists.